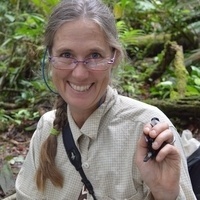 "From Dance Moves to Dispersal: Rainfall and the Ecology of Tropical and Grassland Birds," Alice Boyle, assistant professor of biology at Kansas State University. Reception follows seminar at 4:30 p.m. in the ecology building lobby. Hosted by the Odum Graduate Student Association.